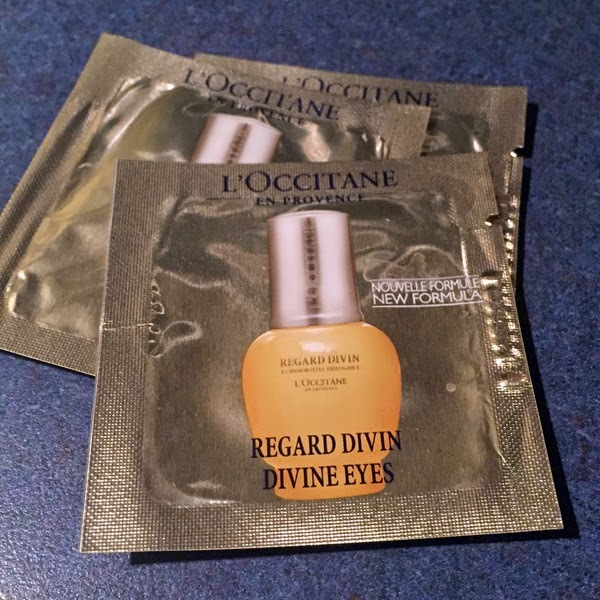 THE SKINNY: Like all L'Occitane products I've used, Divine Eyes is rich and creamy goodness. The gel is designed to smooth fine lines and firm sensitive skin around your eyes. It's so soothing that I don't mind it doesn't fight dark circles. After a few uses, I can already see the skin around my eyes plumping up and those little lines and wrinkles looking less noticeable. Plus, the gel lotion just feels good on my skin. CHECK IT OUT: L'Occitane recommends using Divine Eyes morning and night.